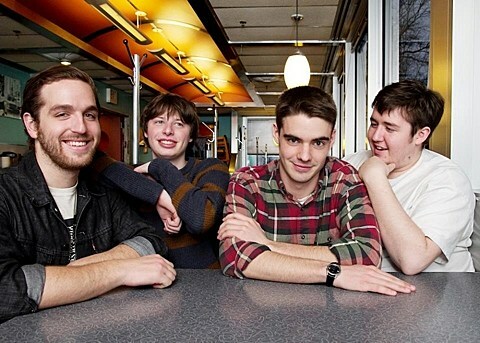 Peppy emo outfit Modern Baseball have announced a summer US tour with great support from The Hotelier, Tiny Moving Parts (who play Township with Frameworks on April 23), and Sorority Noise. 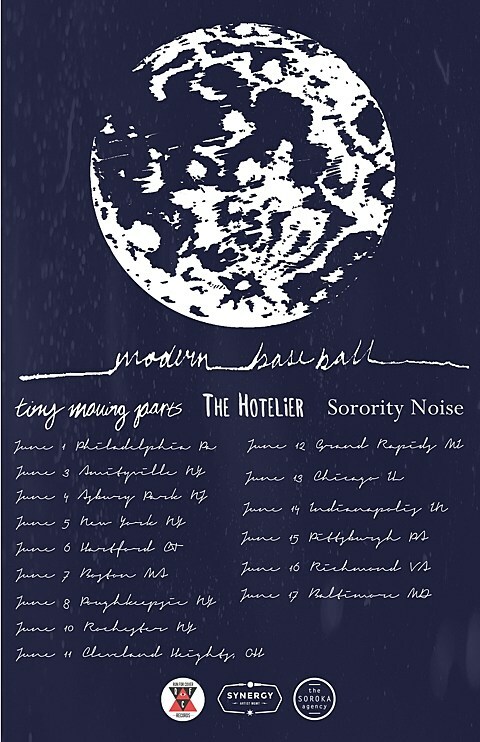 That run includes a performance at Subterranean on June 13. Tickets for the Chicago show go on sale this Wednesday (4/23) at 10AM.